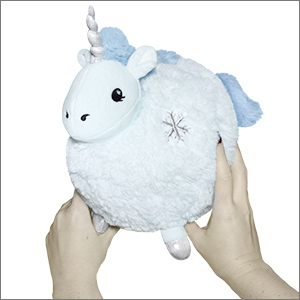 Mini Squishable Snow Unicorn: An Adorable Fuzzy Plush to Snurfle and Squeeze! Rachel S. is a Squishy Artist! When not making artwork she is probably looking at pictures of cats or buying more makeup than any one person would ever need. Whoosh!! The ice rinks are in full swing! The winter villages are popping up by the dozen! The parks are full of snowmen and very cold people! And who do we have to thank for these frigid festivities? The Snow Unicorn! Probably! She fills our skies with snow and glitter at all the right winter wonderland moments. But if you're having trouble plowing out your vehicle, don�t blame her - that's just mother nature's fault. Oops! For every Mini Snow Unicorn purchased this holiday season, we will donate a similar Mini Squishable to a child in need! Our partner is Delivering Good. Because everyone deserves someone to cuddle! These are good karma Snow Unicorns, people. It's a fact! Learn more! 7 squishy inches of Snowflake Magic! All new polyester fiber, ages 3 and up! 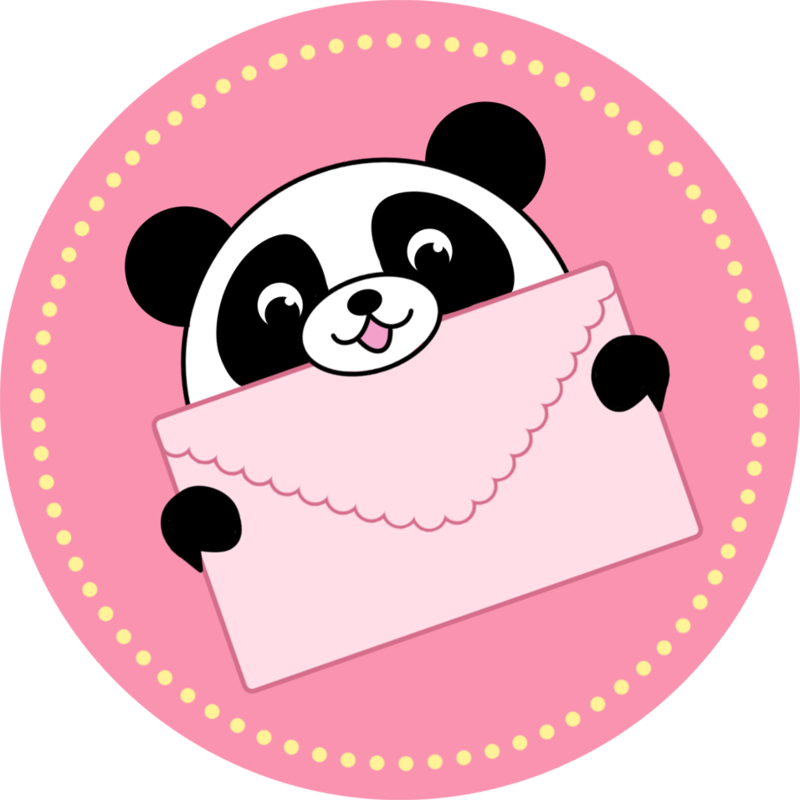 Delivering Good, Inc. (formerly K.I.D.S./Fashion Delivers) is a 501(c)(3) nonprofit, and the charity of choice for new product donations made by hundreds of companies in the fashion, home and children�s industries. Donating new merchandise provides these companies with a simple and effective way to help millions of kids, adults and families facing poverty and disaster. Since 1985, over $1.6 billion of donated product has been distributed through our network of community partners. Learn more about it! This charming little unicorn is probably my favorite squishable I own. She's even prettier in person! Her blue is perfect and the little snowflake details add just the right amount of charm. Honestly, I have no complaints and I'm sure I'll be ordering some more squishies soon!